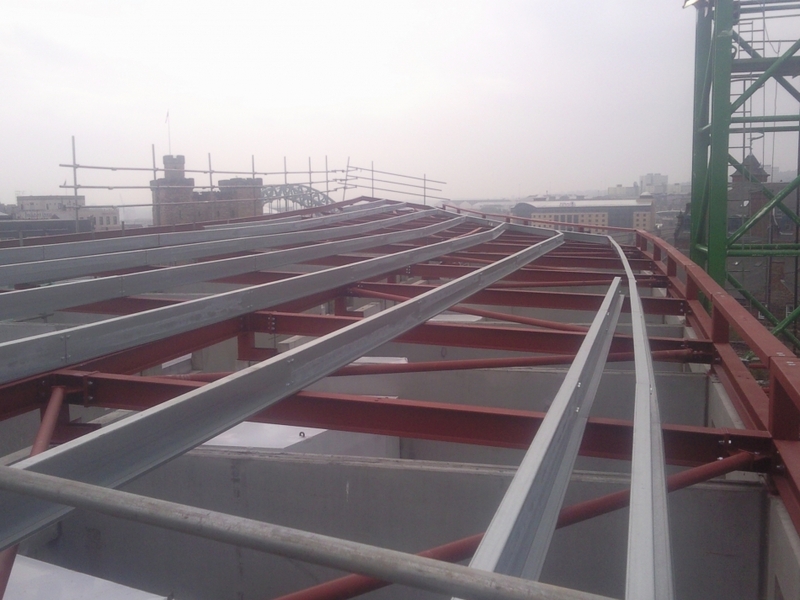 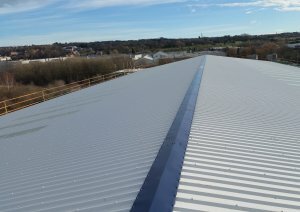 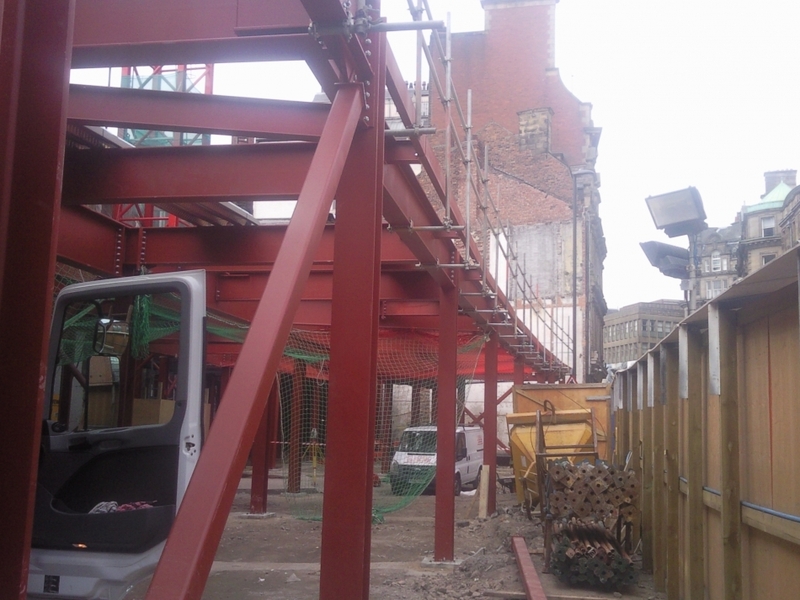 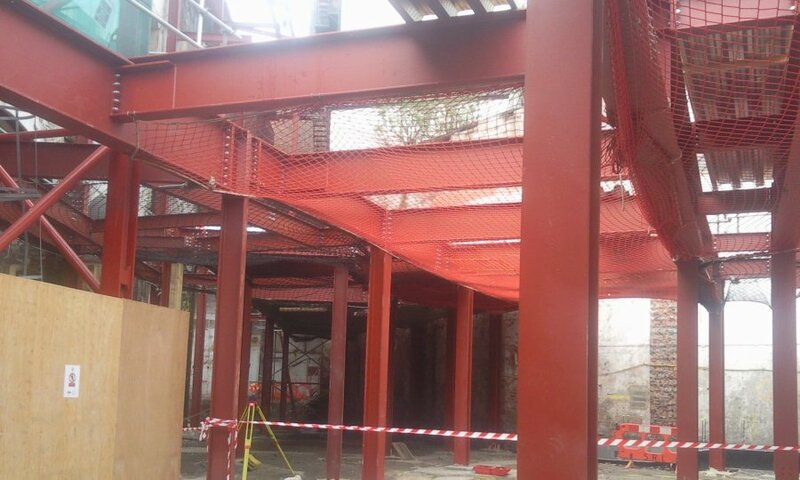 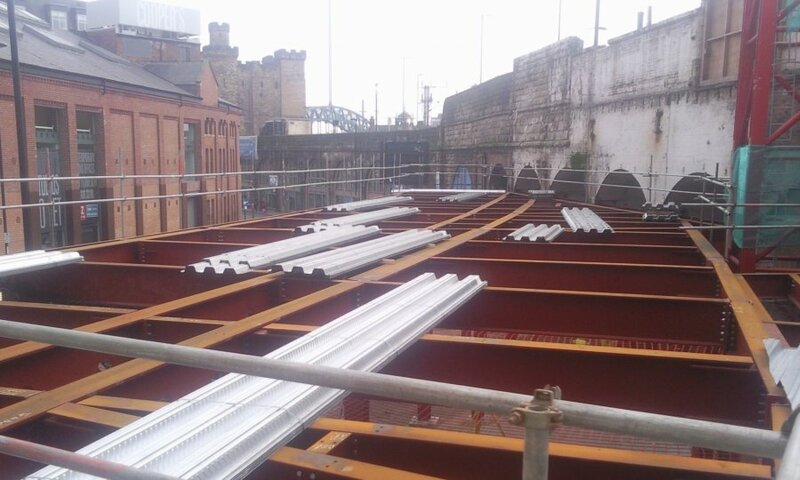 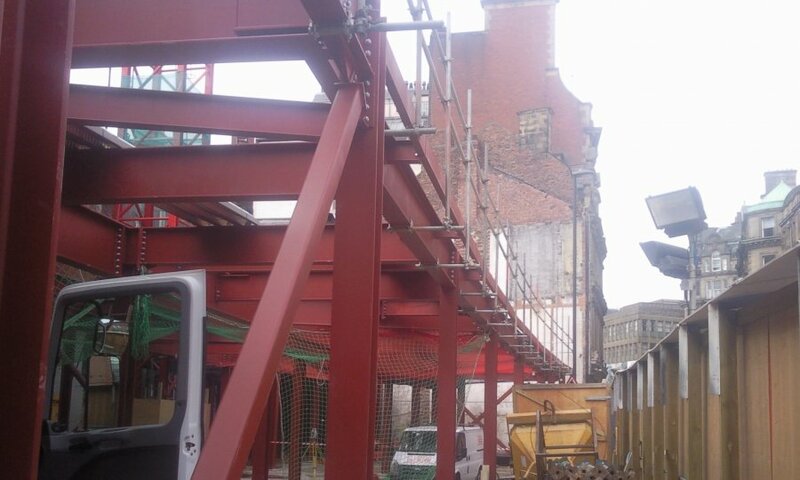 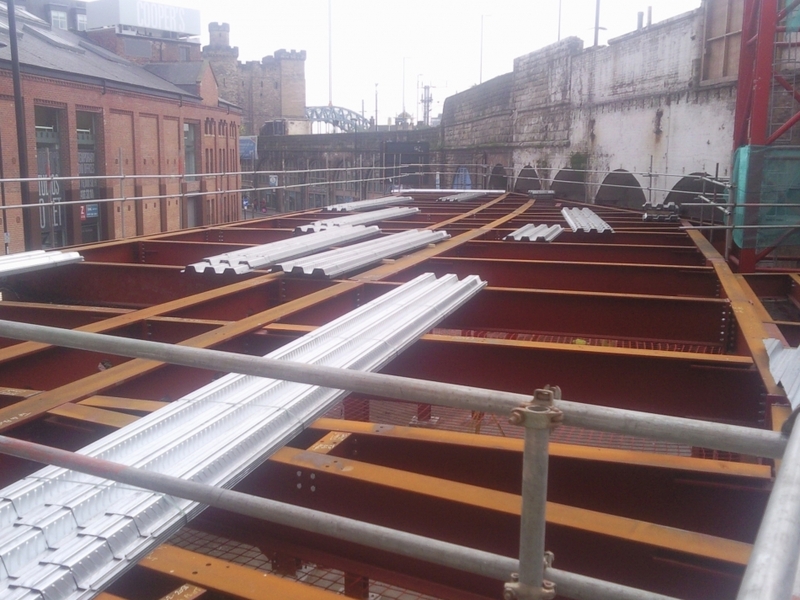 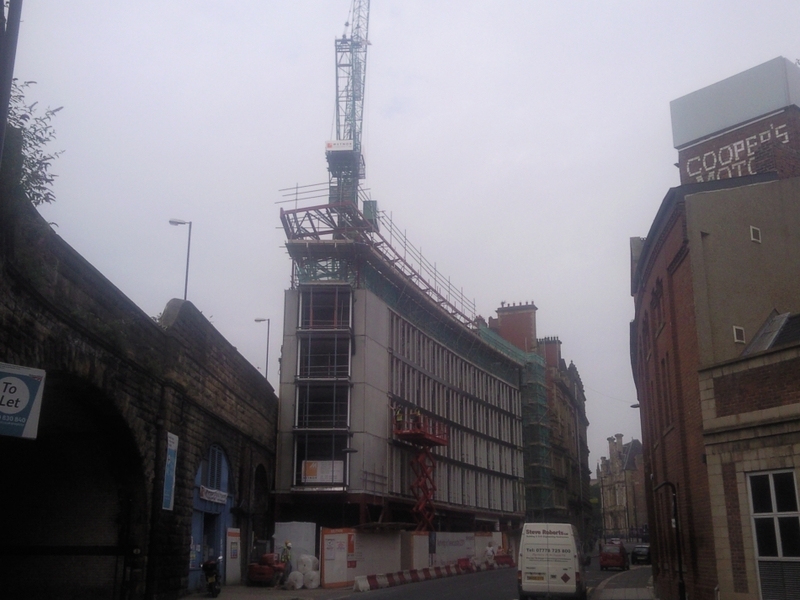 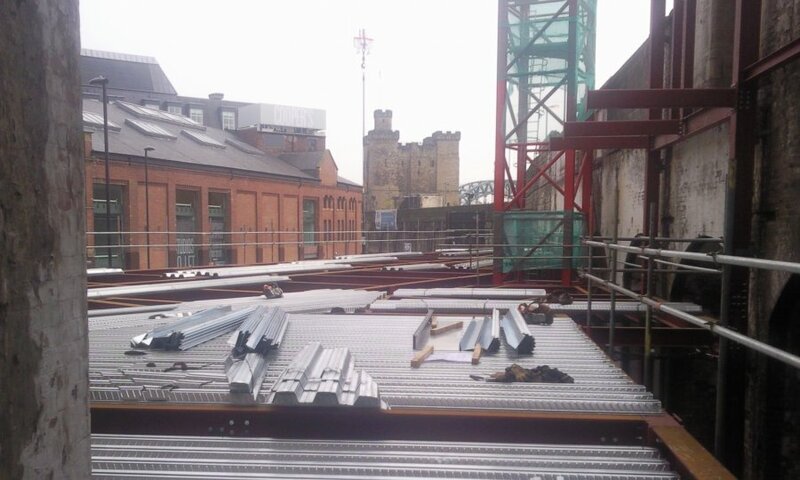 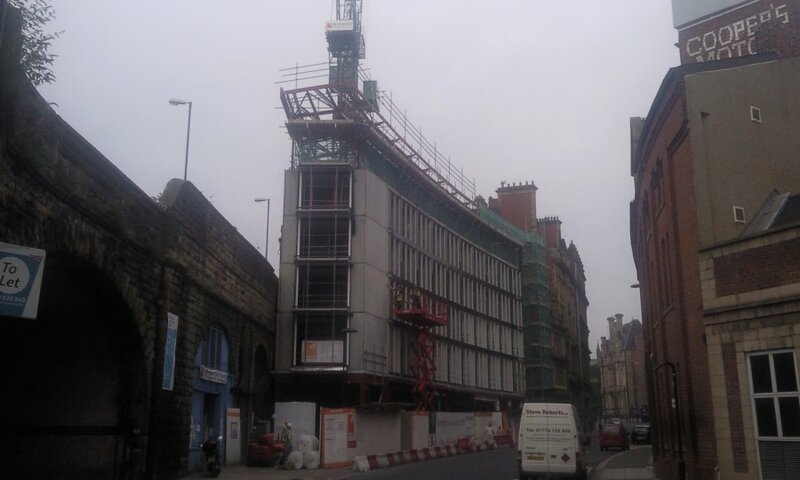 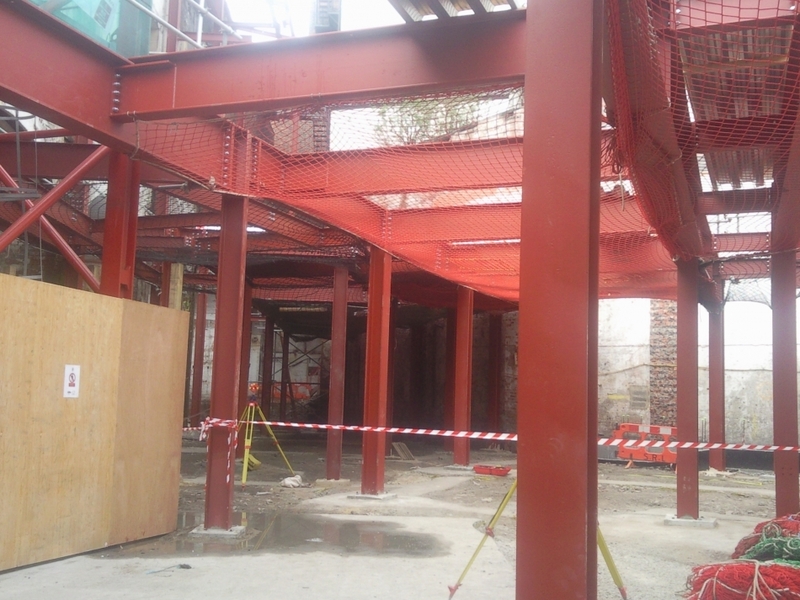 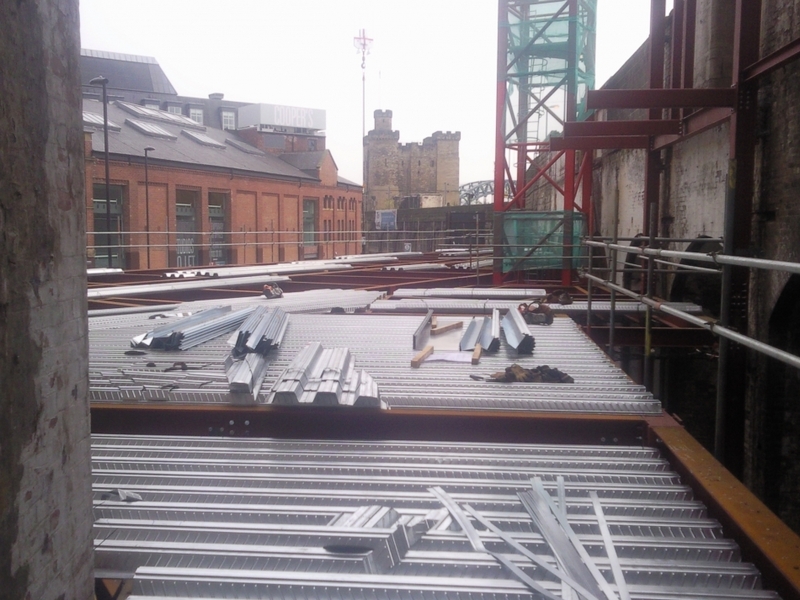 Glendale Engineering supplied the structural steelwork for the landmark Sleeperz Hotel right in the centre of Newcastle upon Tyne next to the train station. 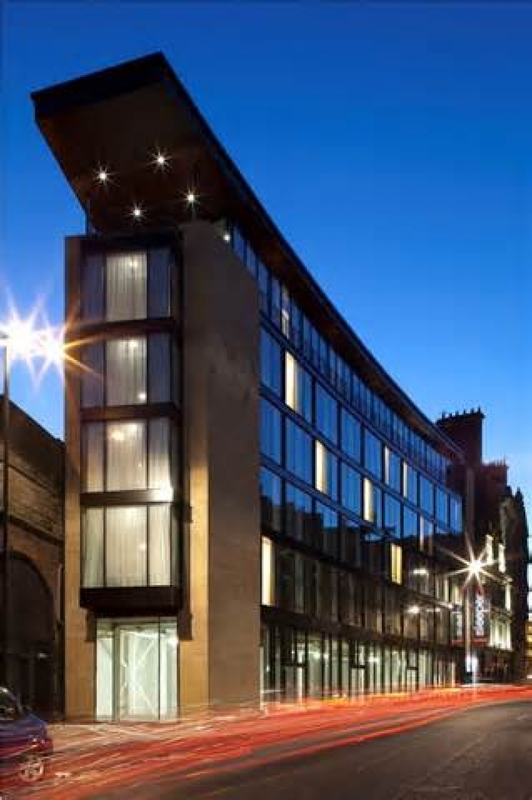 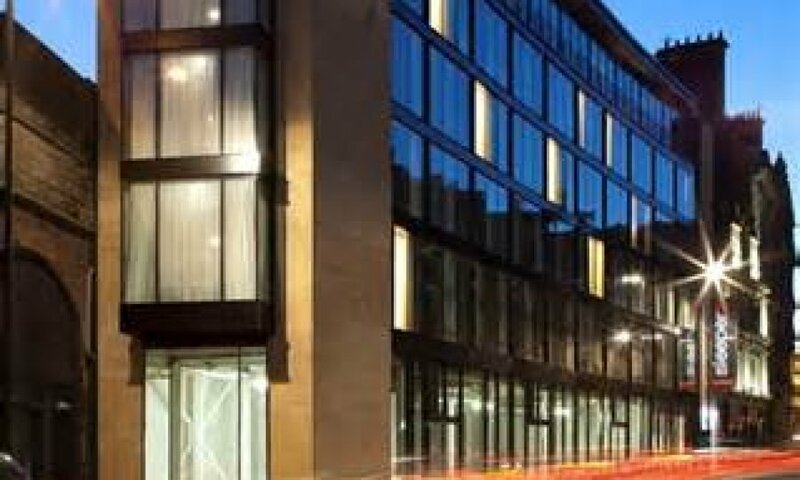 The six storey hotel was built on the extremely tight footprint that was the former Network Rail Parcel Sorting Office. 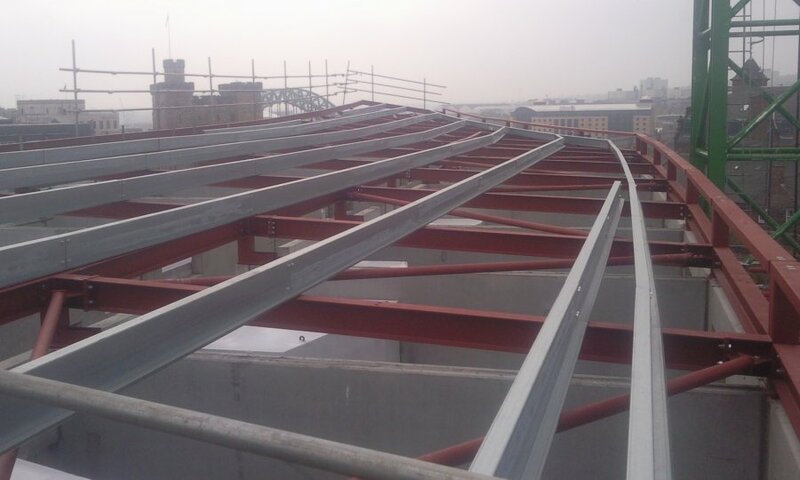 The construction was a mixture of structural steelwork forming a transfer deck with a concrete superstructure built on to it. 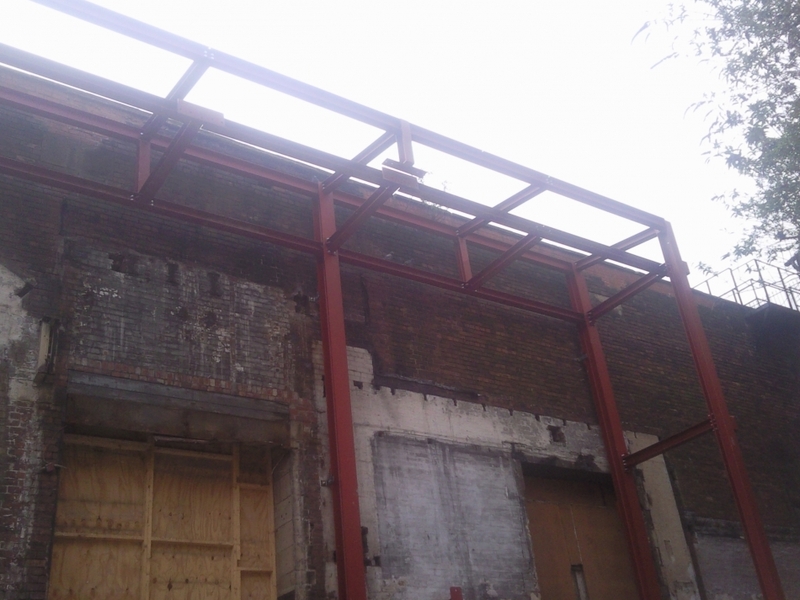 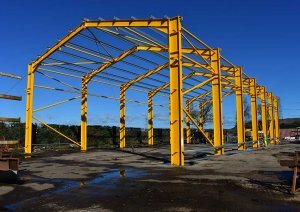 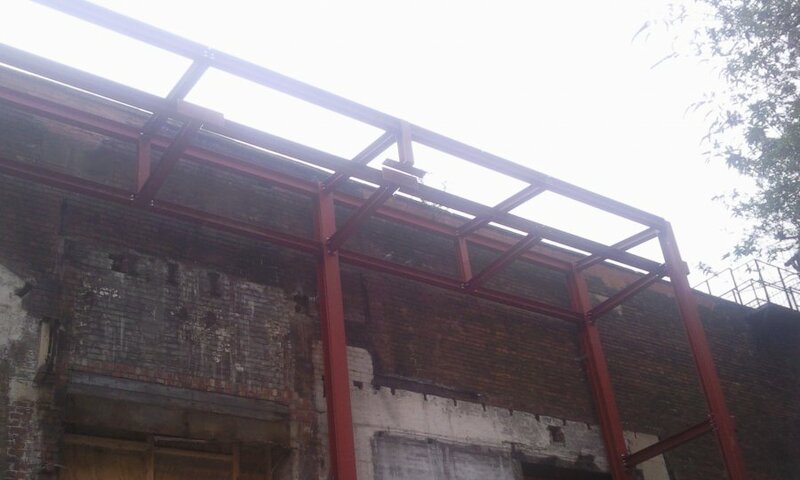 Structural steelwork was then used to from the complex and distinctive roof.